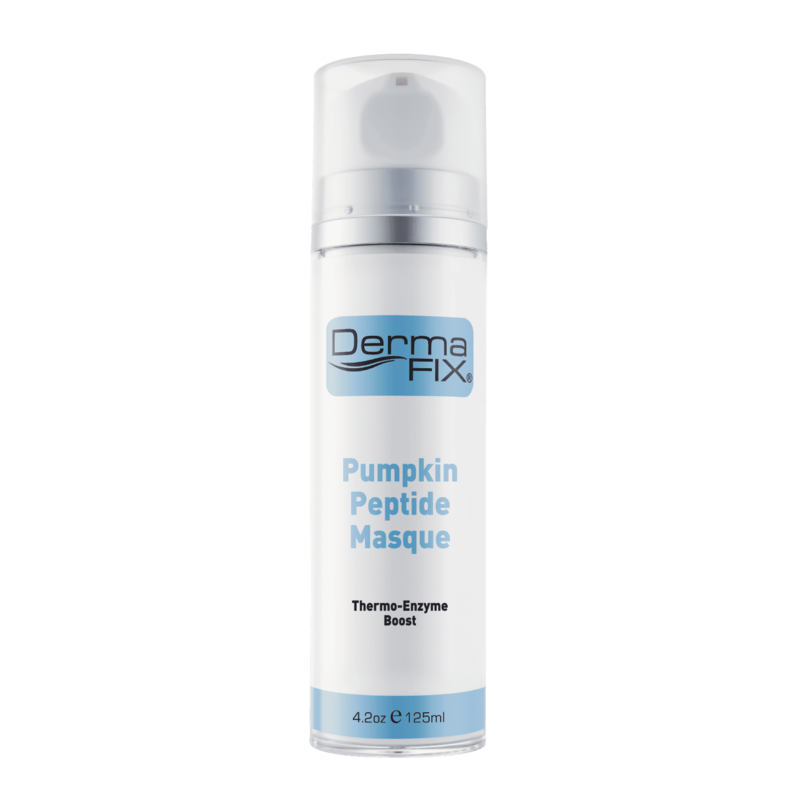 DermaFix Pumpkin Peptide Masque is an anti-oxidant rich, thermo masque assisting to remove redundant skin cells, offering re-texturising benefits whilst resurfacing the skin and encouraging cellular renewal. This masque is suited towards ageing, hyperpigmentation and breakout prone skin care concerns and leaves the skin glowing with a brighter and more radiant complexion. Apply the DermaFix Pumpkin Peptide Masque to clean dry skin ensuring to avoid the eye area. Leave on for 5 minutes (for dry and mature skin), or up to 15 minutes (for oily, normal and problematic skin). 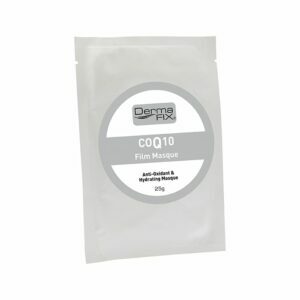 Remove with warm water and follow with your recommended DermaFix Moisturiser. 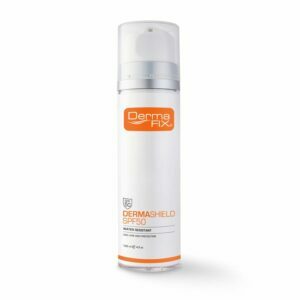 Apply DermaShield SPF40/50 High Protection UVA/UVB sunscreen on a daily basis. 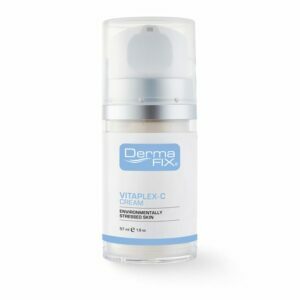 DermaFix Pumpkin Peptide Masque can be applied once to twice weekly. Moderate tingling and warming effect may be experienced, if skin becomes irritated wash off immediately with warm water. Always test the product on small area before use on entire face. Not to be used on sensitive, irritated, eczema, rosacea or psoriasis prone skin. Do not apply over open sores or other skin ailments. I love the smell of this mask, I almost want to eat it 🙂 This really is a great mask, it really is an all in one mask, I like the tingling/warming effect on my skin. My skin looks brighter and much more radiant after usage. My husband also loves it, especially after his long endurance cycling rides. Just love the smell of this mask and the feeling of my skin after using it. The mask works really great and my skin looks brighter and more radiant after each and every use. This mask has a great smell (the smell reminds me of just baked carrot cake). It feels a bit warm and tingly after applying on my skin. 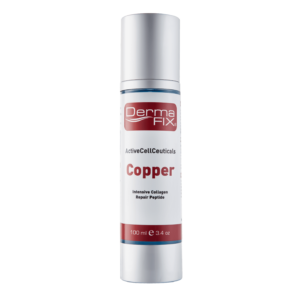 I use after the Dermapolish+, the product has evened my tone and gives it a clear healthy glow. It also feels baby soft.